Not only are these cookies WICKED GOOD, but they are also WICKED SPECIAL. Every Wicked Good Cookie purchased here gives back to The Usher Syndrome Society to help find a cure for Usher Syndrome (USH), the most common genetic cause of combined deafness and blindness. 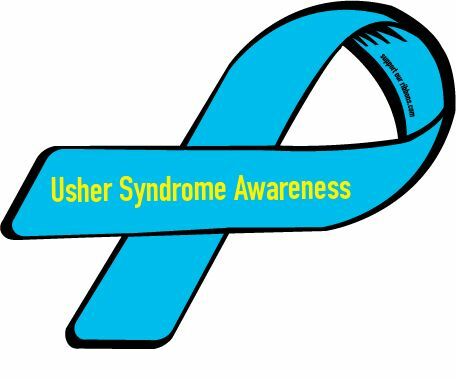 USH is a rare orphan disease – an estimated 400,000 people are living with it – and it does not currently receive public funding. These beautiful cookies are designed featuring artwork from the TACTILE Collection bed linens. The TACTILE Collection uses artwork and inspiration from USH Society’s educational art exhibits and experiential events to craft beautiful products that hold stories of empathy and bring awareness and funds to USH.